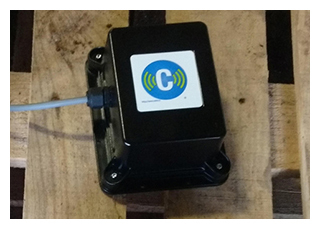 Wireless and mobile device consulting company, Device Solutions, has announced the availability of the next-gen Cellio LoRa long-range low-power wireless transceivers for wide area, long range, end-to-end monitoring and control for agriculture, cold chain, gas distribution, transportation, and many other industrial applications. Easy to install, the Cellio ecosystem enables companies to gain unprecedented visibility into their operations and assets on a continuous basis. For many companies this means moving from clipboards, paper and pencil to near real time information of inventories, process parameters, and alert conditions across the enterprise all day every day.